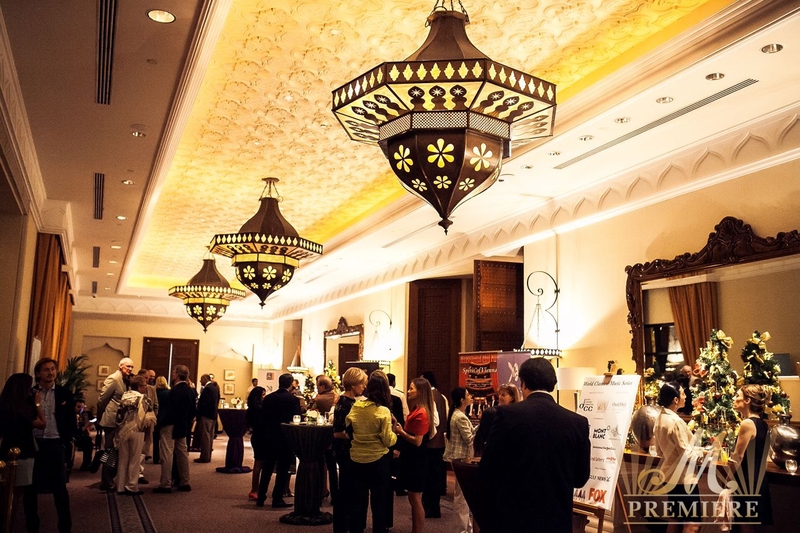 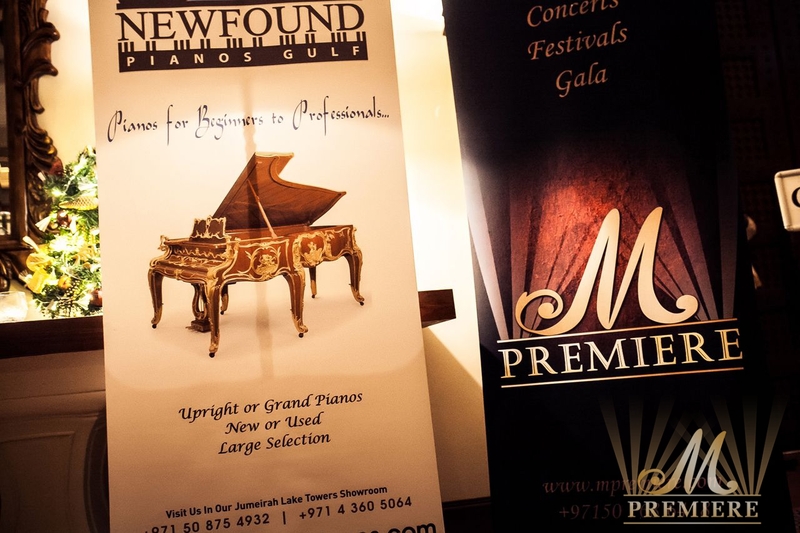 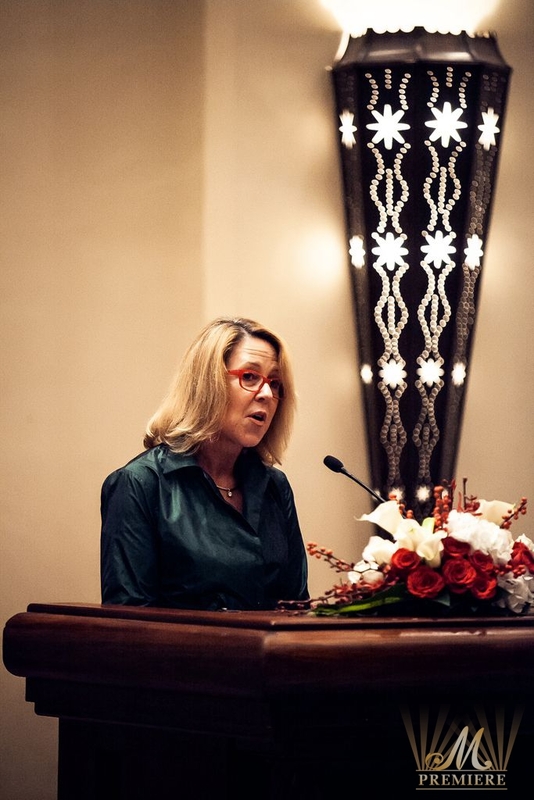 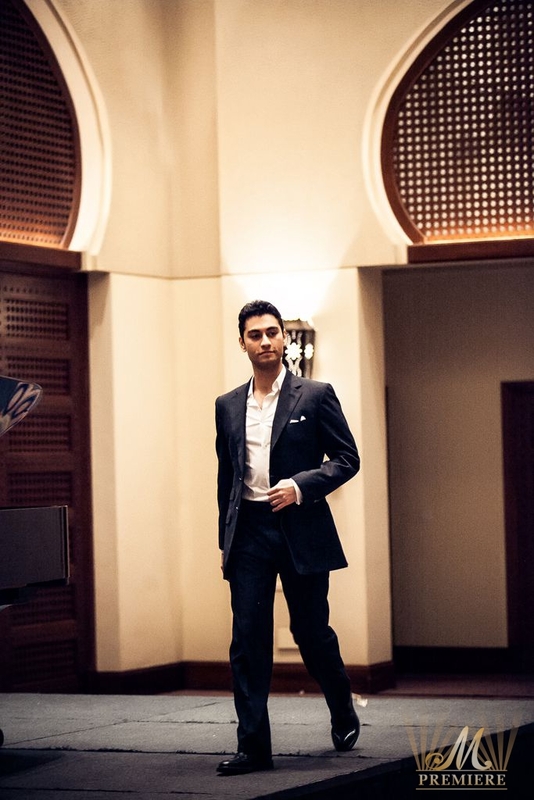 M Premiere and the Dubai Concert Committee presented the final concert at the World Classical Music Series in 2014. 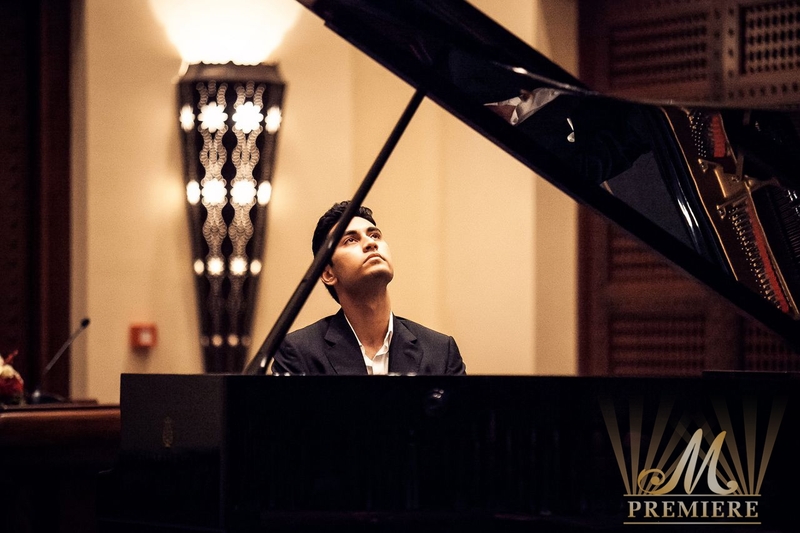 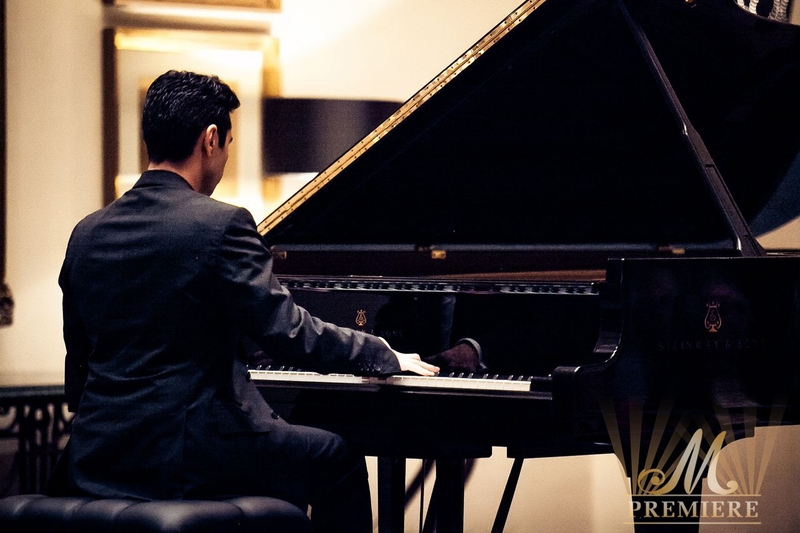 On the 19th of December the spectacular event of piano virtuoso who was born in Dubai Arsha Kaviani took place at gorgeous Royal Ballroom in One&Only Royal Mirage Dubai. 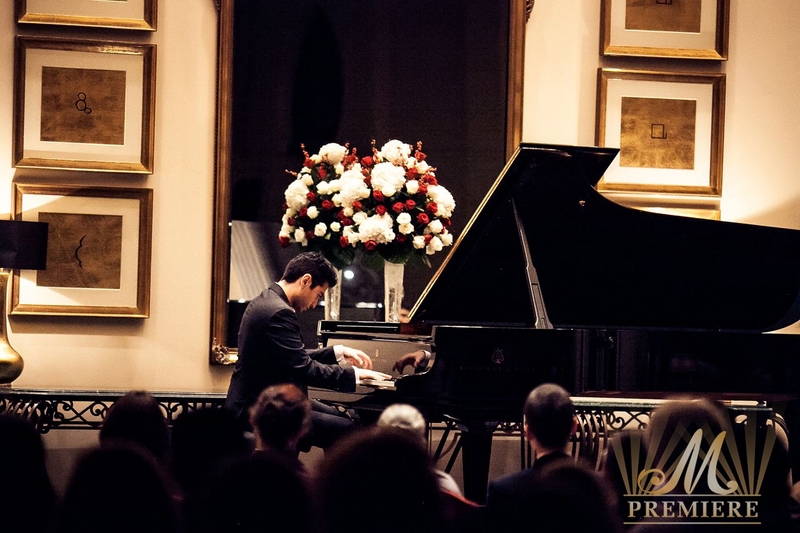 The performance of a young talented musician was an exciting Christmas gift for all attendees. 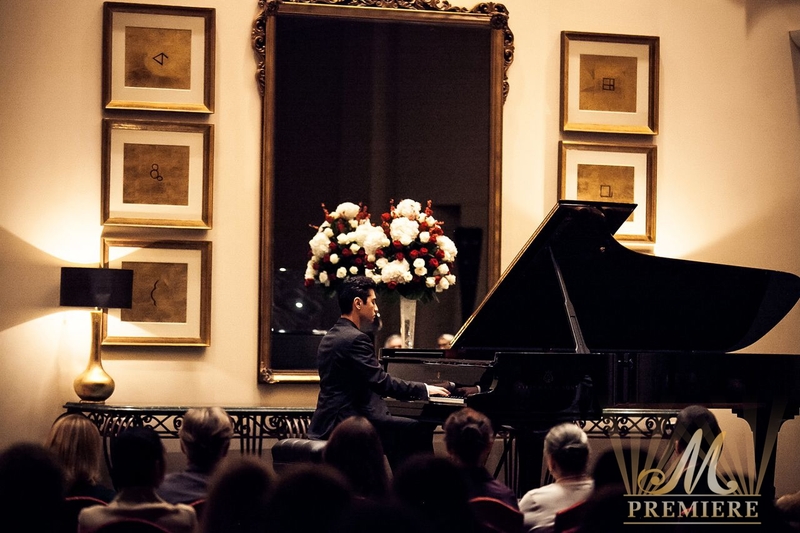 The classical music lovers were able to listen to the masterpieces of Rachmaninov, Beethoven, Medtner as well as the music of a charismatic pianist. 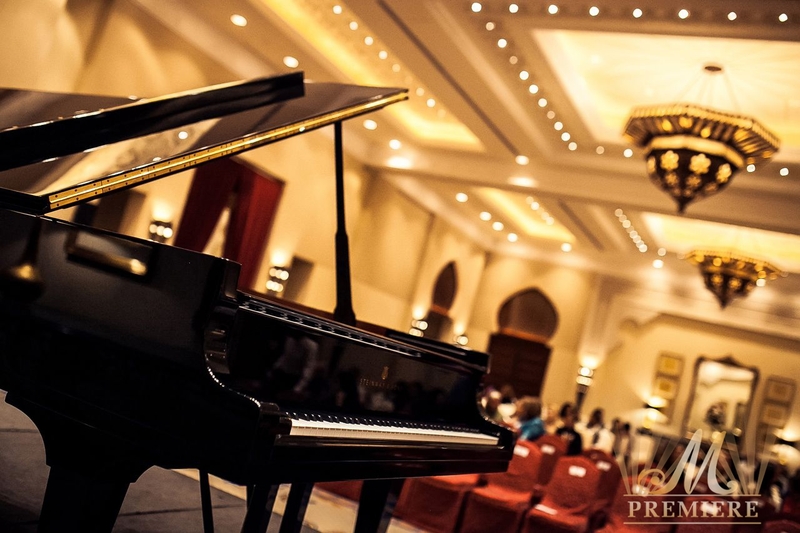 A Dubai-born prodigy and his recital have been saved thanks to a casual ambience of the evening. 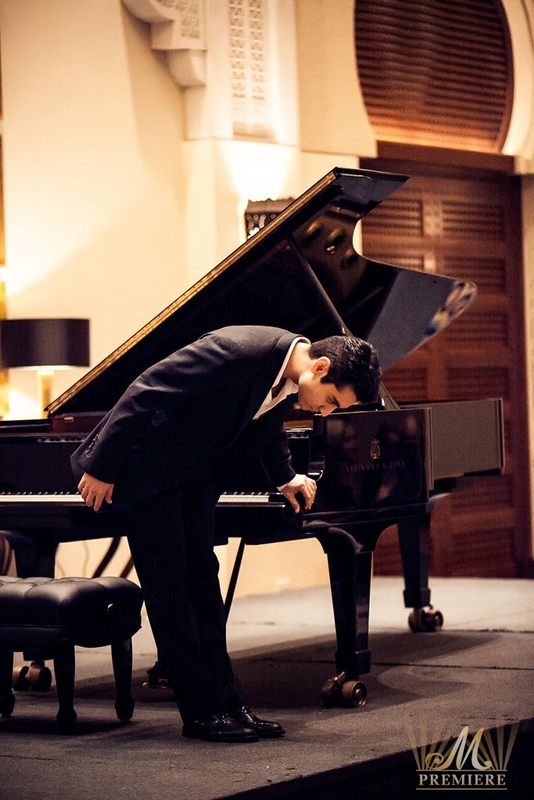 Arsha Kaviani communicated with the audience, amazed his virtuoso playing and delighted the guests with new compositions that he had created during the brilliant concert.